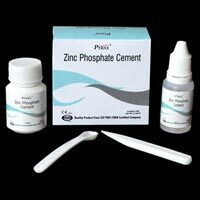 We are a noted Manufacturer, Exporter and Supplier of Cement in India. 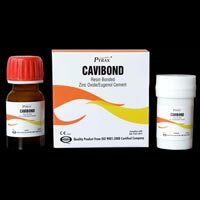 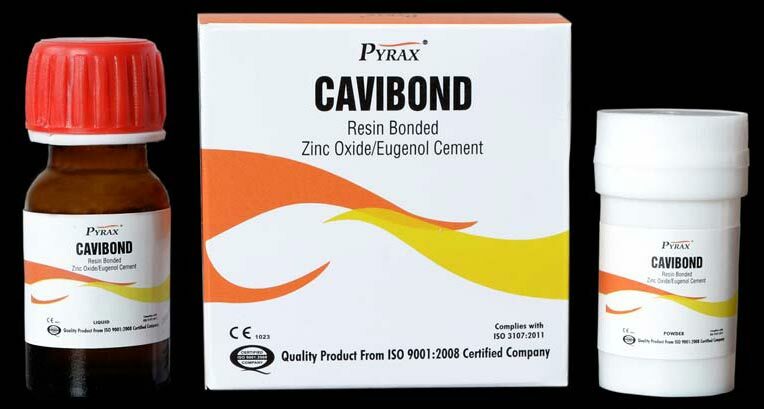 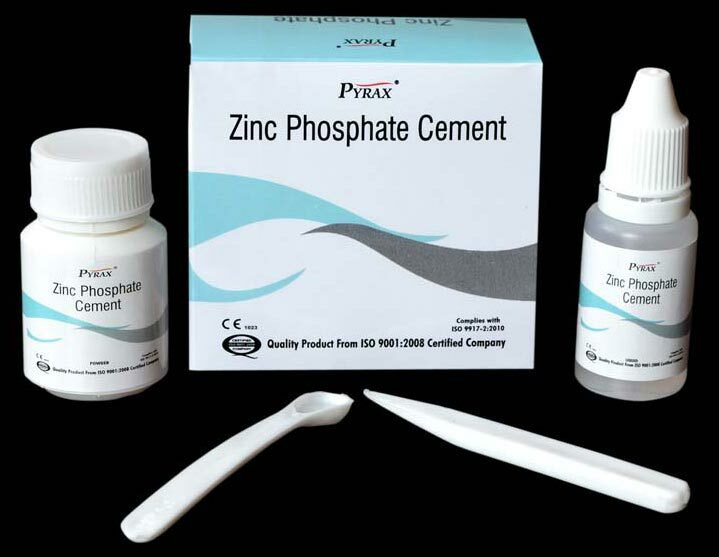 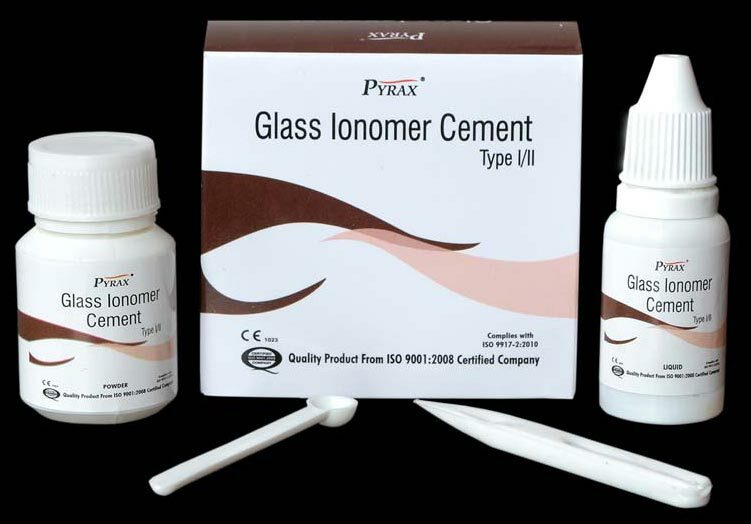 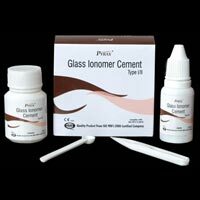 Our Dental Cements is widely used in dental assignments for setting crowns, bridges, and inlays. 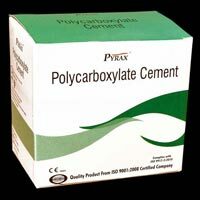 Extremely accurate fit Cement offers good isolation and great mechanical strength in the mouth. Please feel free to contact us for ordering Cement in bulk amounts at the most affordable prices.